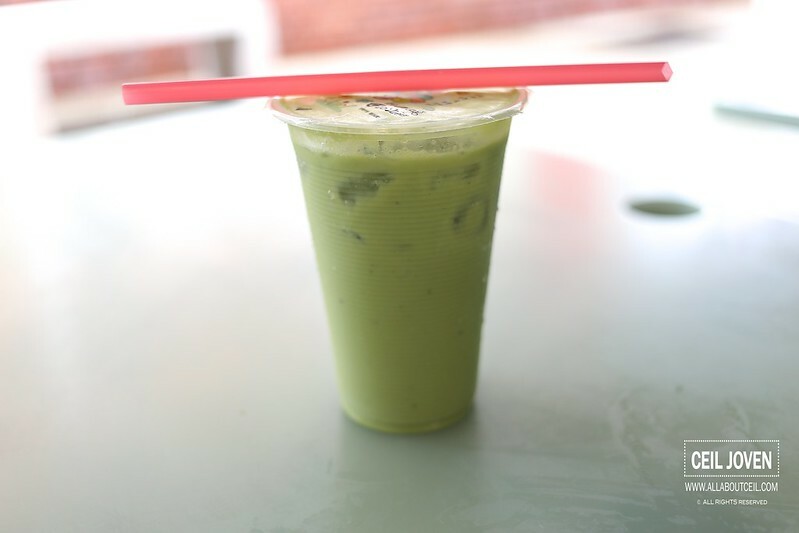 ALL ABOUT CEIL: Alexandra Village : Avocado Juice - Who does it best? 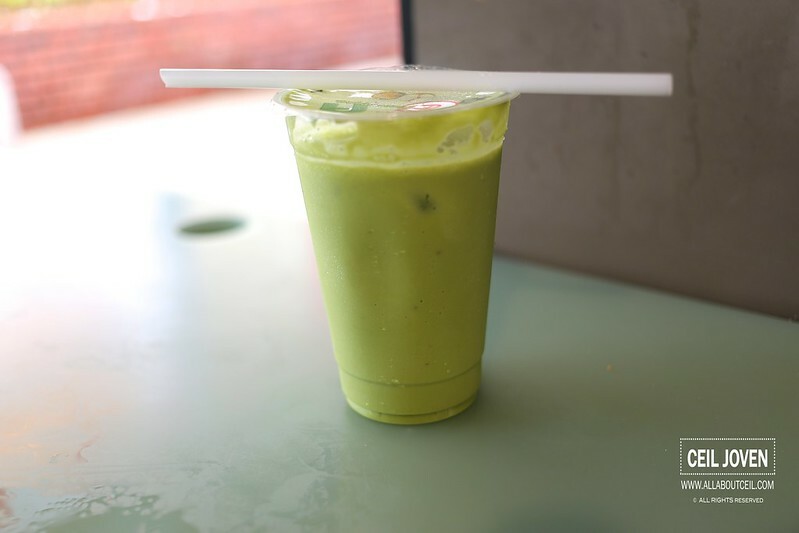 Alexandra Village : Avocado Juice - Who does it best? 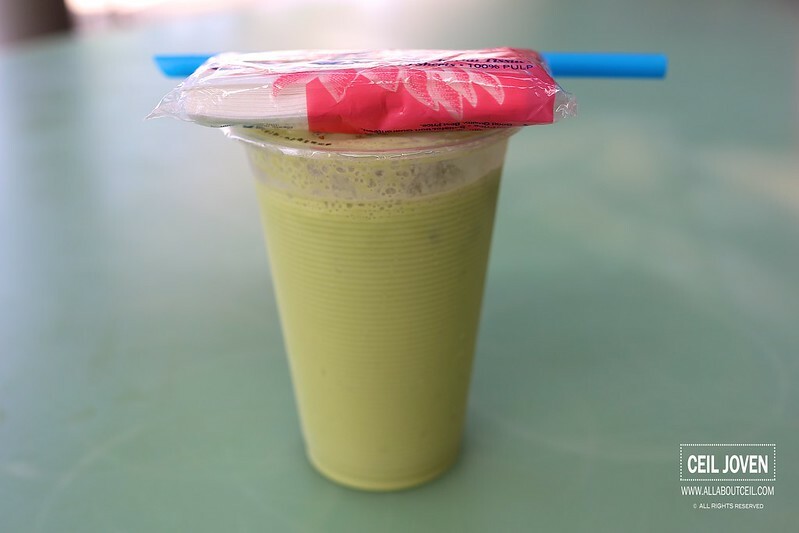 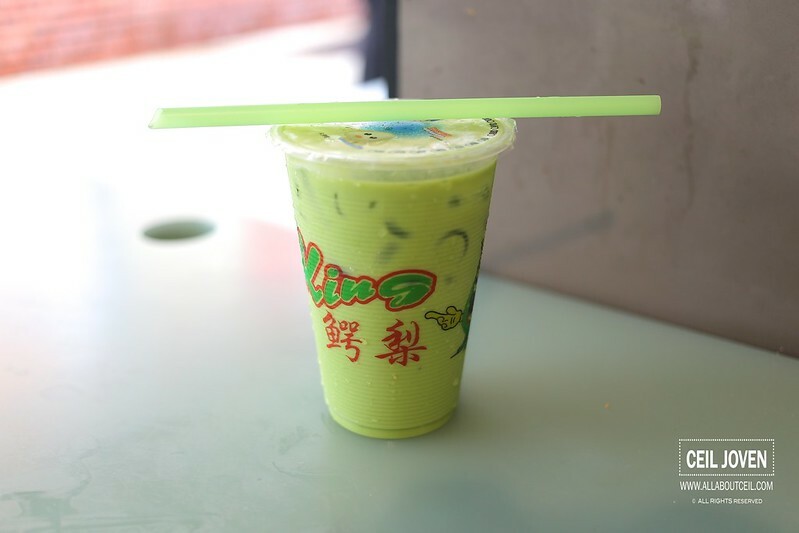 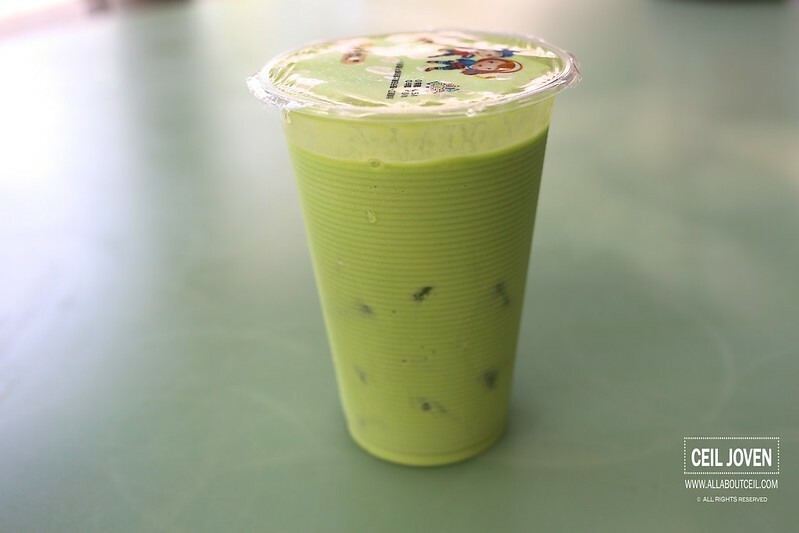 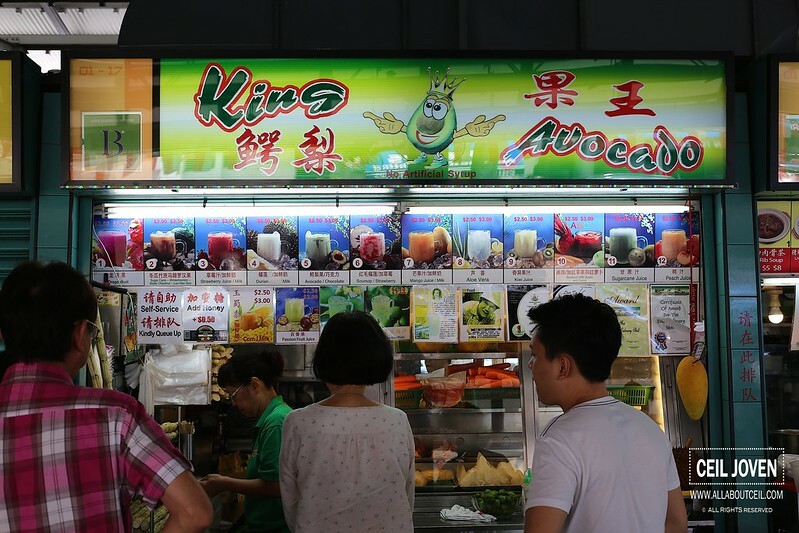 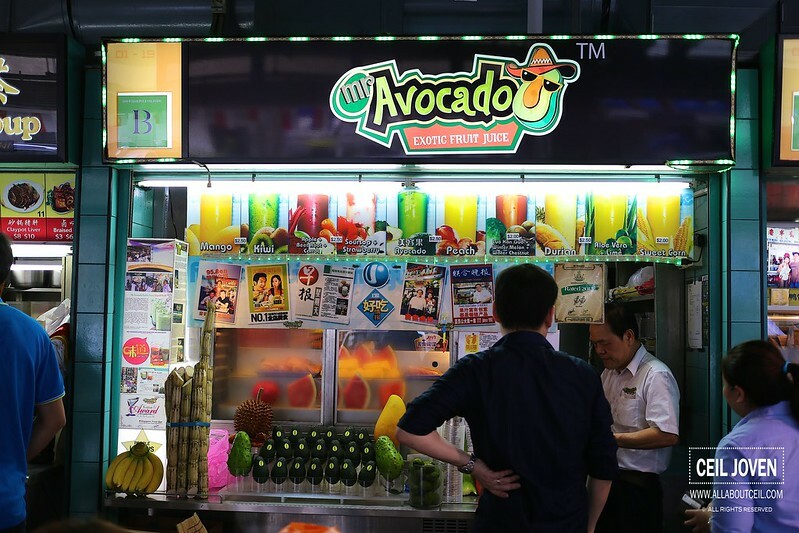 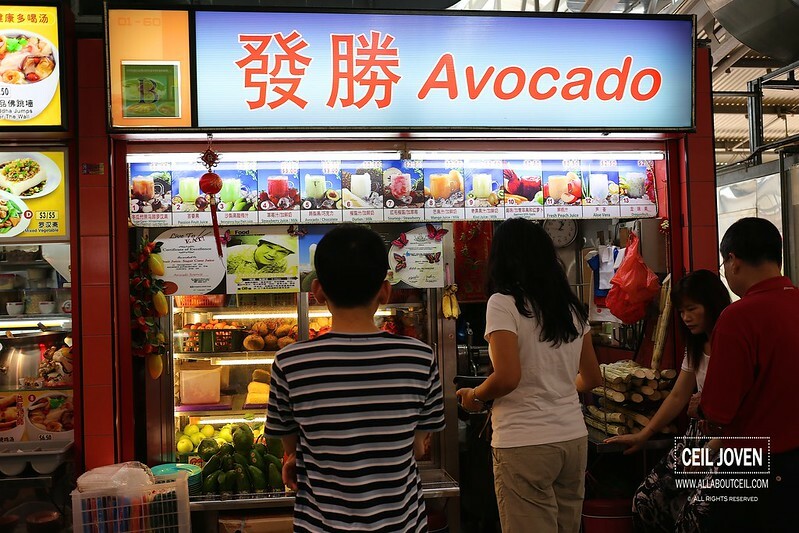 There are 5 stalls at Alexandra Village Food Centre serving Avocado Juice as their signature drink. 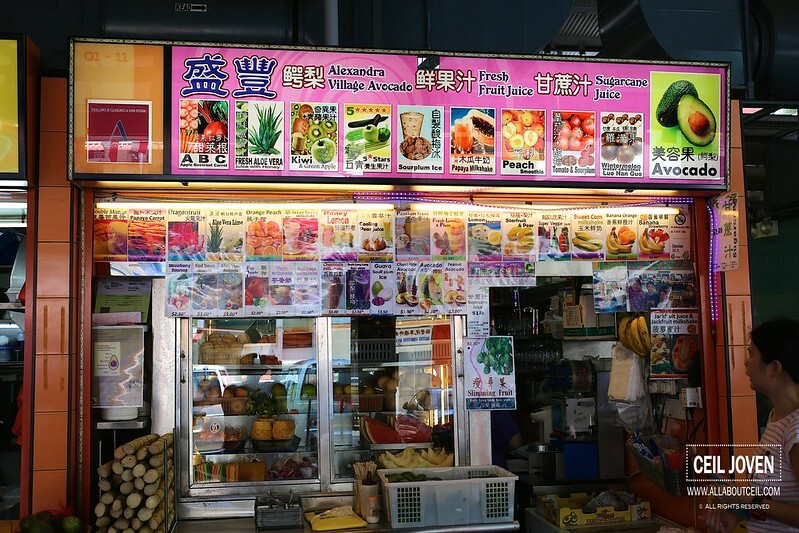 Read my article on Makansutra to find out who does it best. 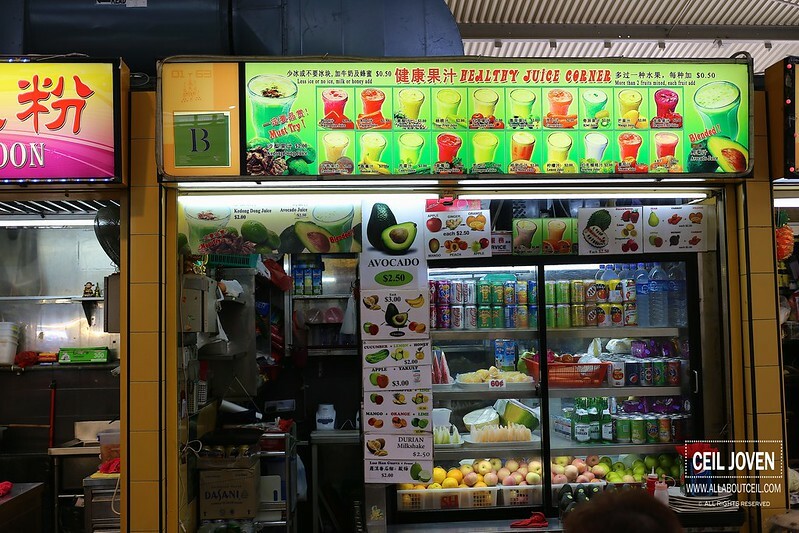 Hong Kong Jin Tian : The Return of Duck Leg Wrap!